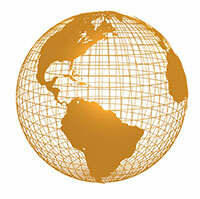 Status Group International has a global team of associates. Our associates are responsible to preview perspective sponsors that are either well known by them or recommended to them, and then vetted by their internal organization. SGIC does not accept “walk-ins” or random requests for funding facilitation services. The potential sponsor is informed through this associate relationship of our services while the associate subsequently acquaints and refers/recommends this project to us. Within this process, we start off with a level of comfort for all parties. The potential sponsor/project is reviewed by our organization and if the opportunity and the management experience meets our standards, we shall offer the sponsor an invitation to participate in our funding facilitation programs, either Debt, equity or some combination. We execute our Consulting Agreement and Non Circumvent/Non-Disclosure documents and begin our accumulation of Due Diligence related project information. We identify the principals, the entity(s) involved and the opportunity. New clients are only accepted if we have the funding resource in place. We do not function on a “hope for the best” basis. And we guarantee our services. We cannot agree to provide any inducement, recommendation, or referral that remotely may lend itself to be considered solicitation. We cannot reveal any client, directly or indirectly as stipulated and defined by our consulting documents. We do not engage in sales marketing other than maintaining a website and we strictly follow all non-solicitation requirements. All prospective clients must be recommended to us via our network of associates; as we do not accept direct requests by unknown project sponsors. Our most stringent protocol is absolute client/investor confidentiality. It is this policy that allows us to work with the largest of projects and both private and public investment groups. We maintain at all times, a non-circumvent/not disclosure agreement with all parties and may not under any circumstances reveal our client information. Investor information is available to our client base but any third party release of investor identity shall be considered a default and all ongoing agreements shall be nullified. Our programs are strictly structured and not conditional to client preferences. Our retainer is a pass through fee we charge and then pay to our administrators to prepare, review, correct and integrate the client project/company documents. 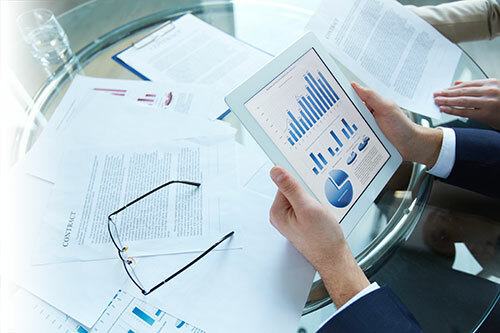 We collect and make sure each document meets the investor requirements for accuracy and structure, and it’s a lengthy list. As we are responsible for accepting the client participation, if there’s no subsequent offer from our investor, we shall refund this fee and absorb the loss. Status Group International is not a Broker/Dealer and may not negotiate on behalf of either party in any transaction.